Here’s the flip side of iSmart. Whoever created this logo never looked at it upside down. But an imgur user did. He looked at his Amazon package upside down and had to do a double-take. Jewbellish officially commends whoever designed this logo! Please step forward to receive this free t shirt. Think this was on purpose? 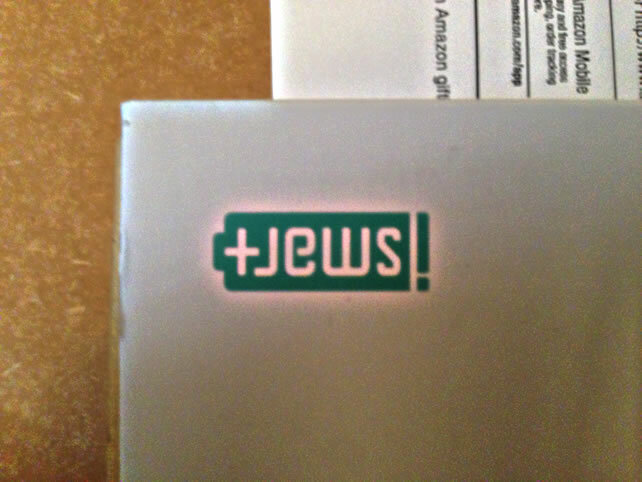 ogdoad: My computer now runs on Jew Power. L’Chaim!! 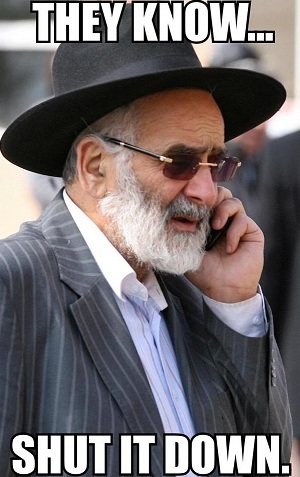 Zeldasandwitches: Don’t want to run out of Jews in your battery. TheTechnique: Some graphic designer is laughing maniacally right now. BeardedCoach92: The zionest controlled culture is at it again open up your eyes sheeple !!!! Splinterbl: That battery still has some jews left in it. terdFarguson: we need more positive jews in this world. DavidUSMC: This is completely the opposite of what Hitler wanted.